Corduroy is sometimes seen as fusty and old fashioned, worn by people hopelessly out of touch, but that same character is what makes corduroy so charming. As a fabric with roots in country clothing, it does naturally well in colors such as wheat tan, russet brown, and mossy green, but you can also wear corduroy in more modern colors such as navy or even black. A beat-up corduroy sport coat or pair of trousers is a wonderful thing with an oxford button-down shirt and some shell cordovan shoes. Drake’s and Evan Kinori have some nice options this season, with the second being considerably more casual and workwear-y. 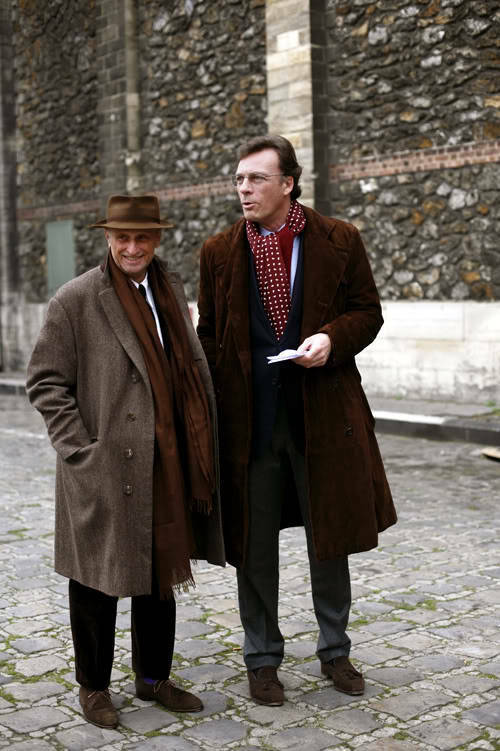 For guys who don’t wear suits or sport coats often, topcoats are a great way to both keep warm and incorporate a bit of tailoring into a wardrobe without looking overdressed. I bought this raglan-sleeved Kaptain Sunshine coat a couple of months ago and it’s since become my go-to piece of winter outerwear. It’s roomy, super thick, hangs in an A-line silhouette, and the collar flips up nicely. 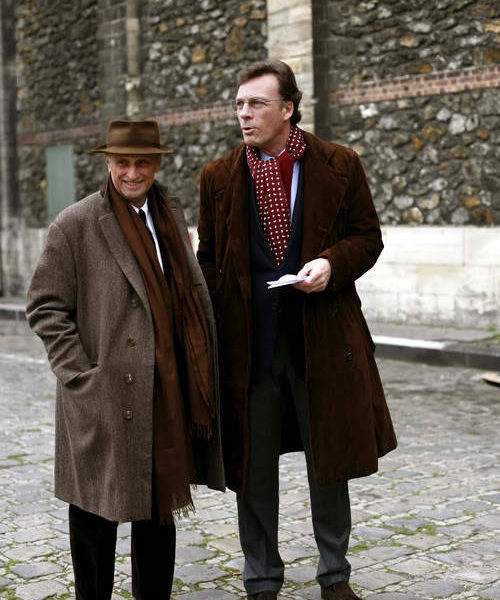 The best thing about a topcoat is how easy it is to look good in one. 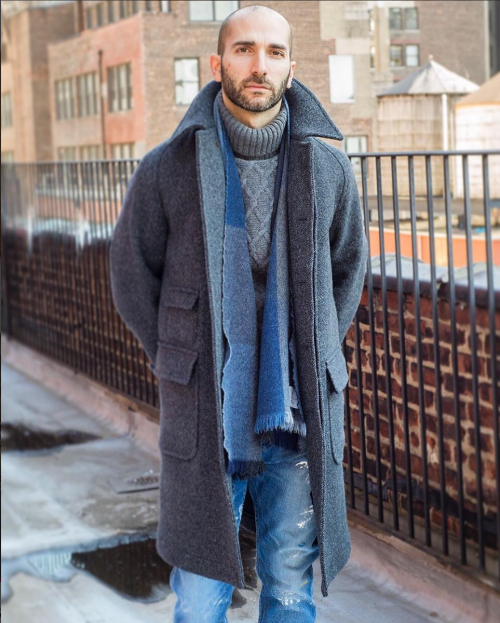 You could be wearing something as boring as a gray sweatshirt and some basic jeans, and the right topcoat will make you look great. It’s worth stretching your wallet a little more for this one, although vintage stores are also full of quality and affordable pieces. Aim for something that comes down to your knees. The perfect, dumb reach for slightly warmer days when you’re wearing jeans. I recently bought this Robert Geller bomber, which is cut slightly roomy and features a big faux-fur collar. 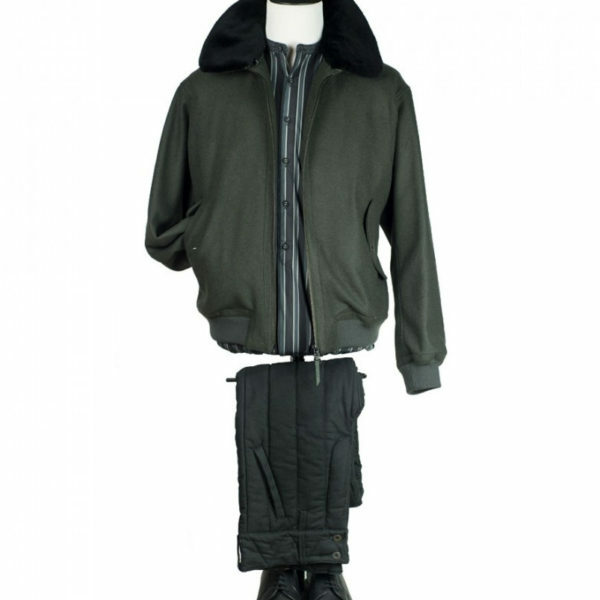 Like with anything, you’ll want to pay attention to both the fit and silhouette when buying a bomber. Some are cut trim and slightly rectangular, while others are fuller and rounder looking (which is what I prefer). Some of the Private White VC bombers on eBay look pretty good, and can be had for about $300. Your standard scarf is something like 12″ by 62″, usually made from lambswool because it’s cheaper than cashmere but still has a bit of loft (that loft helps you retain heat). 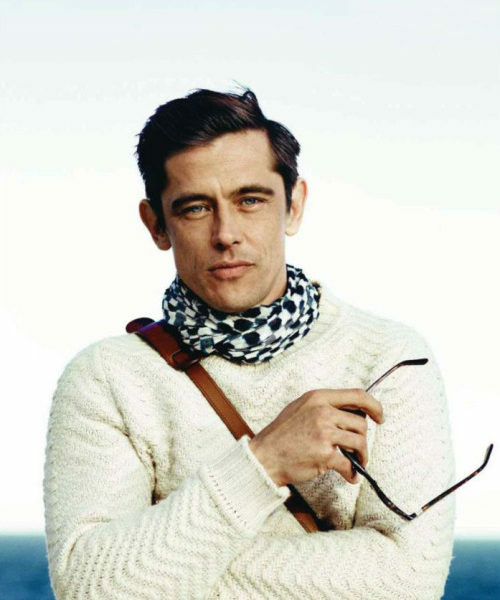 If you’re up for a splurge, however, an oversized cashmere or merino scarf can be a wonderful thing. They feel cozier when wrapped around the neck, and if you can get them in the right dimensions, they drape beautifully. Just be sure to pay attention to the weave. 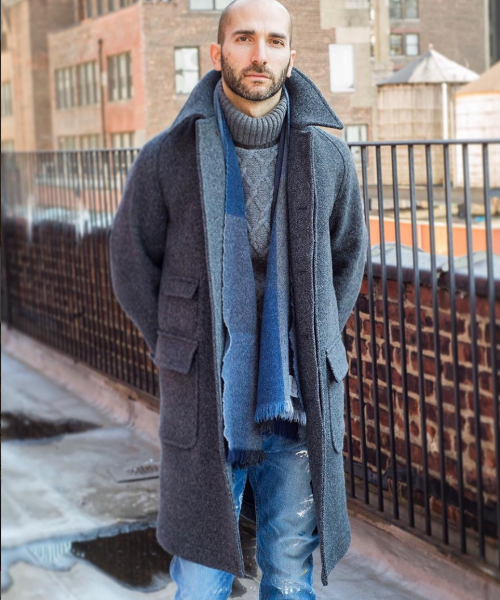 In a slightly lighter-weight yarn and open weave, you can get an oversized scarf to drape nicely without feeling like you’re wearing a blanket (shoutout to Lenny Kravitz). I particularly like the ones from Drake’s, Begg, and Stoffa, although you can also find these at more affordable shops. Look for something longer than 72″ and wider than 20″. 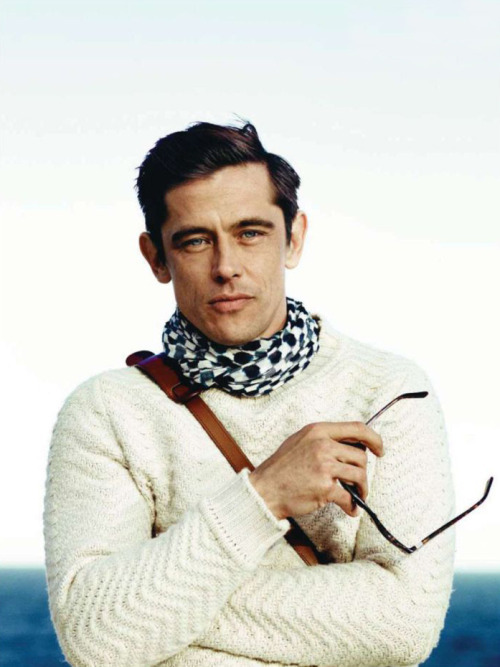 I like smoother, plainer merino sweaters under sport coats, but for everything else, I think textured knitwear adds a bit more visual interest. Think: cabled Arans, lofty Shetlands, and unusual designs from designer brands. 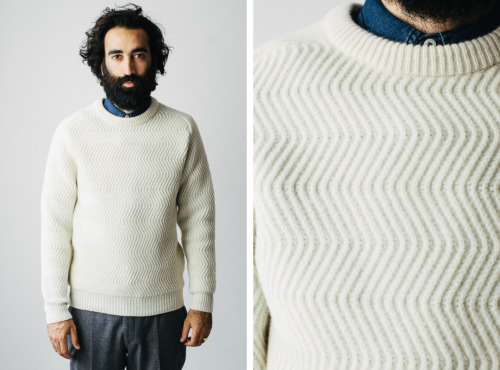 One of my favorites is a cream-colored zigzag sweater from A Kind of Guise (unfortunately long sold out), but companies have new designs every season. See Our Legacy, Stephen Schneider, SNS Herning, O’Connell’s, Eidos, Howlin by Morrison, and Inis Meain for some good ones right now. I’ve been on a kick with wide legged pants lately. It can be hard to find something that doesn’t look like the worst parts of the ‘90s, but once you find a pair, it’s fun to experiment with a slightly different (and more comfortable) silhouette. 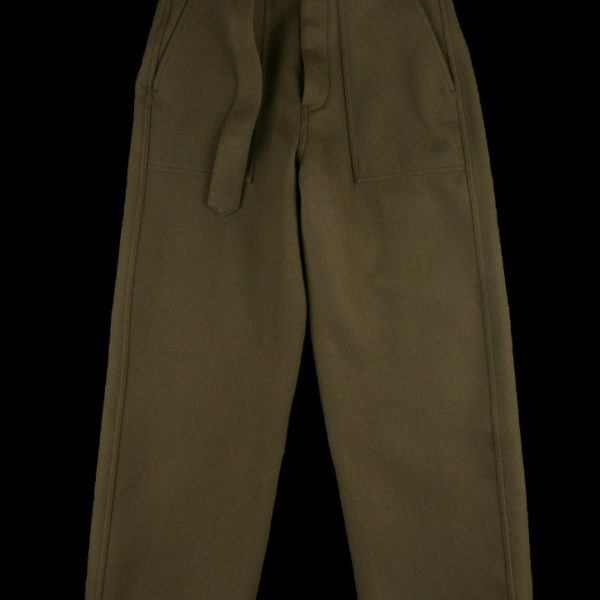 Mine for this winter is a pair of self-belted Tomorrowland trousers made from heavy Melton wool, which I bought last year at Unionmade. I find the easiest way to wear wide legged trousers this time of year is to pair them with chunky sweaters and roomy topcoats. See this post for more suggestions. 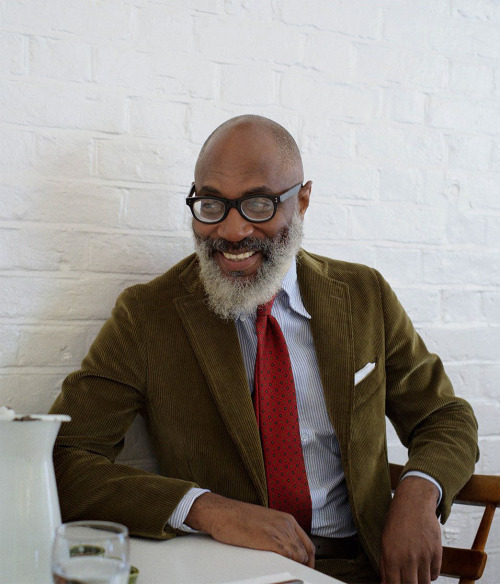 A navy sport coat is the most versatile tailored jacket you can own, but running a close second is a brown tweed. Unlike gray sport coats, these can be easily paired with grey trousers, which are the foundation of more classic ensembles. 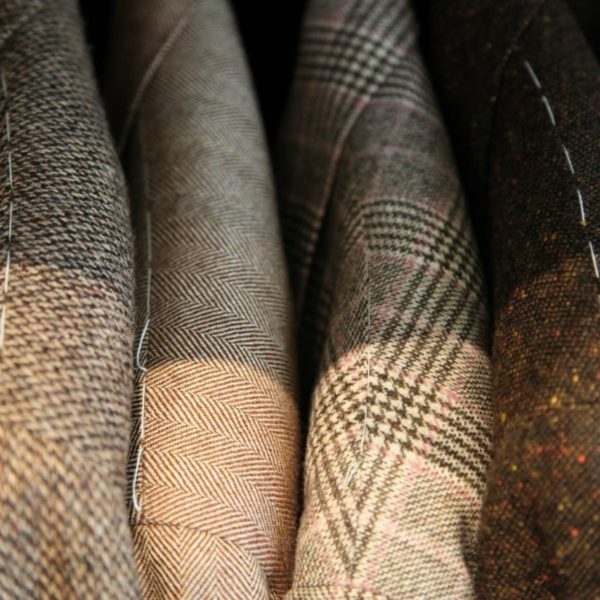 And unlike sport coats in some other materials, the rustic nature of tweed makes it easy to wear with denim. 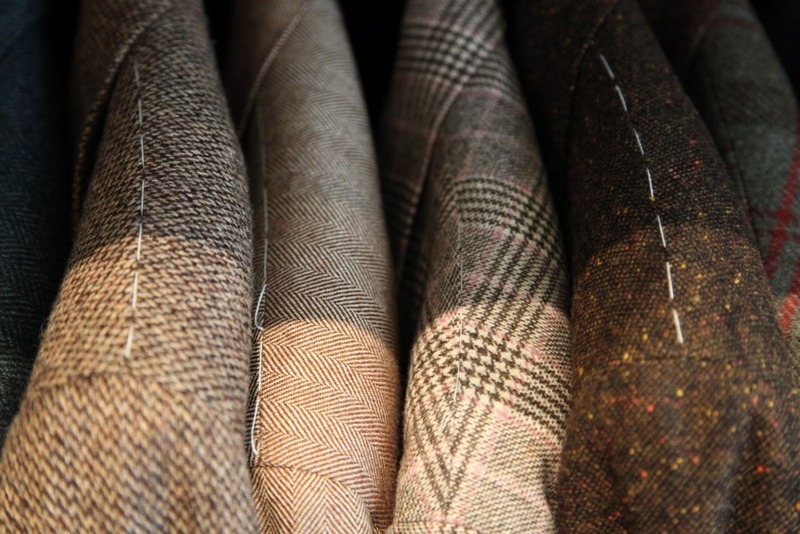 I love simple herringbones and checks, but lately the tweed I reach for the most is a dark brown Donegal. 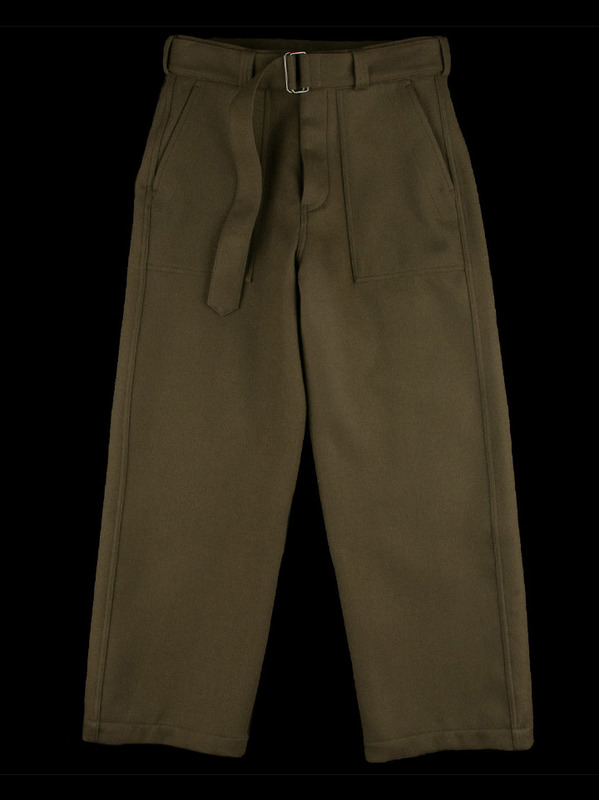 Cavalry twill was originally made for riding horses. It’s a bit like denim, if denim was made of wool. 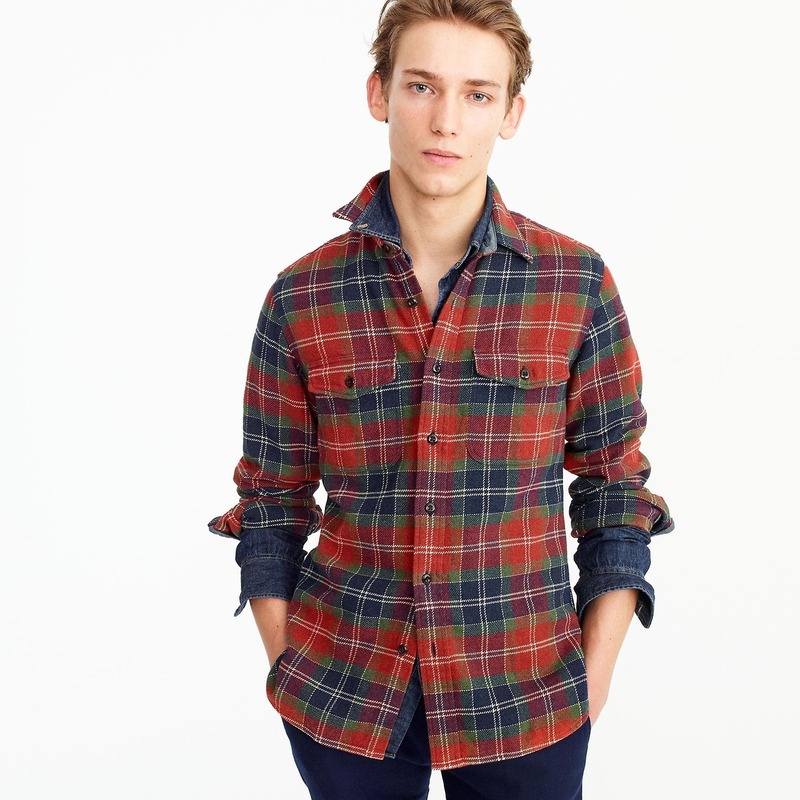 Strong, slightly stretchy, and surprisingly soft, it’s perfect for casual wear with country-ish coats. 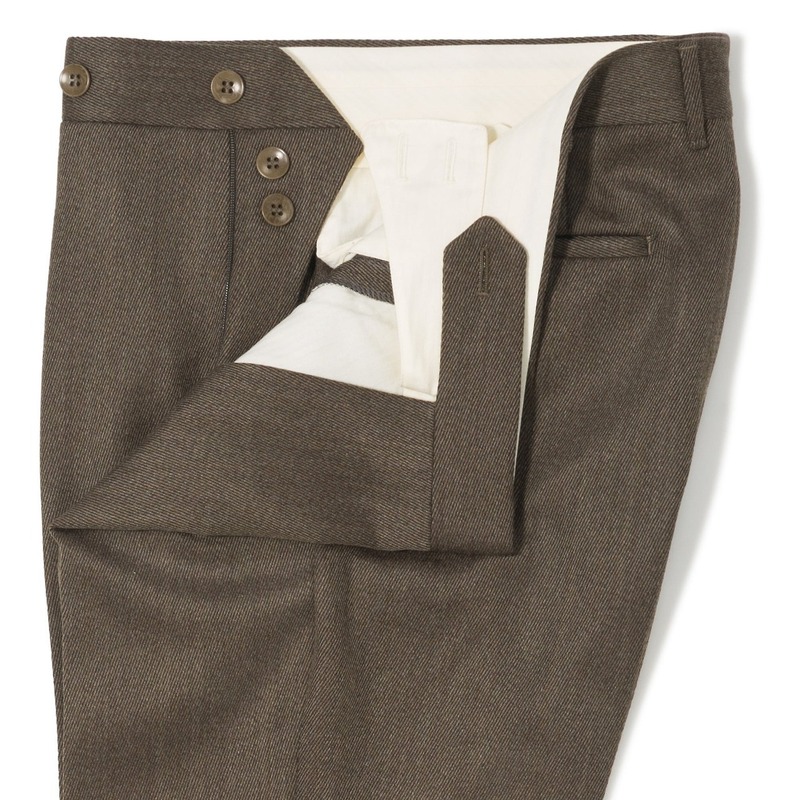 I bought a custom pair last year from Tailors’ Keep and have been wearing them with rustic sport coats. It can be hard to find a pair these days in a slightly more modern cut, but you can search shops such as No Man Walks Alone and The Armoury. If you can’t find anything in cavalry twill, look for fabrics such as covert cloth and whipcord — they’re basically the same thing. 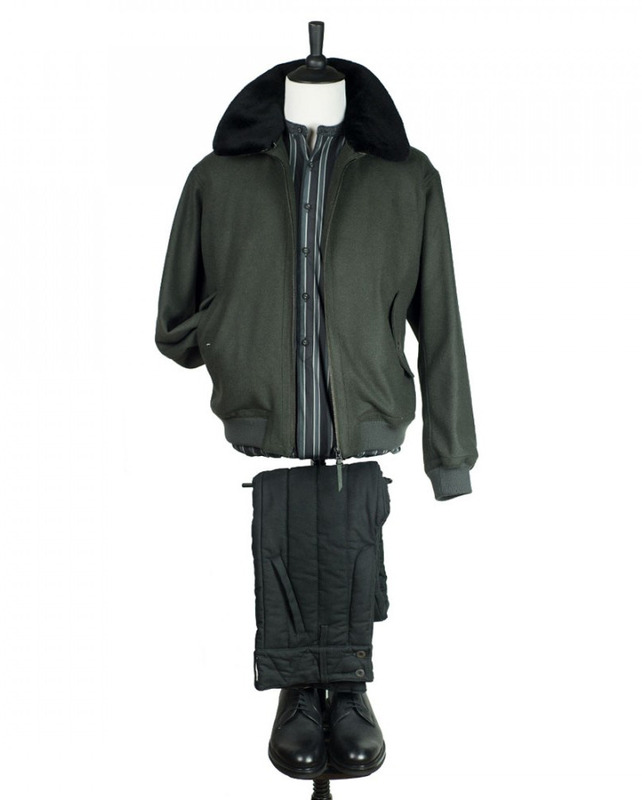 A basic building block for almost any winter wardrobe. I really like the ones from J. Crew’s Wallace & Barnes, their slightly higher-end subline inspired by vintage workwear and Americana. To be sure, there are a ton of brands for this sort of thing, but theirs are reasonably well made without costing a fortune, and they neither fit too full nor too skinny. Options can be limited each season, but it’s worth checking back with them every five or six months as new inventory rolls in. You can also find them on eBay for about $50 a pop. 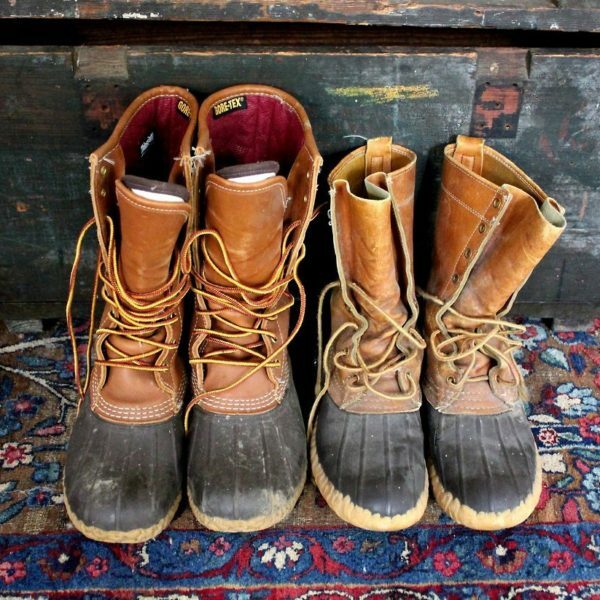 Although the craze for all things prep has died down, I still wear my LL Bean boots. They go just as well with denim and workwear as they do with that Northeastern take on American style. Sorta goofy and ugly looking, but in a charming way, they’re mercifully affordable in this day and age where everything costs a billion dollars. They’re also solidly waterproof and perfect for when it’s raining or snowing. If you’re worried about getting salt stains on your leather shoes, these are for you. 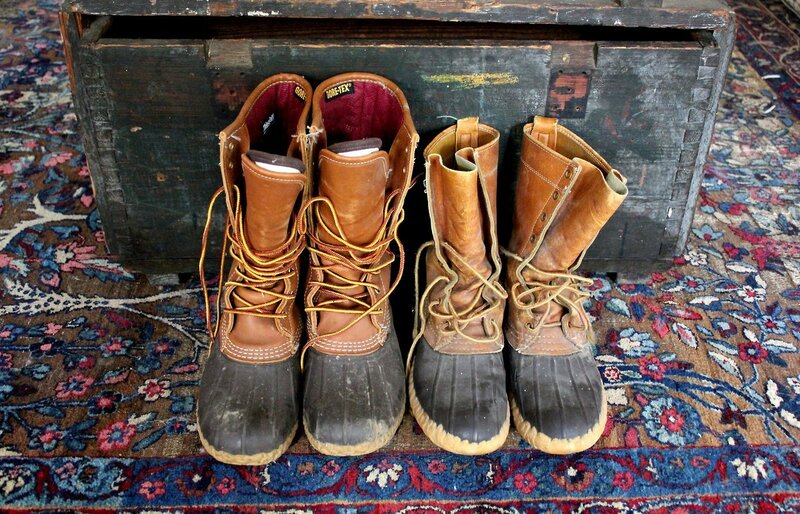 See our LL Bean boots buying guide.